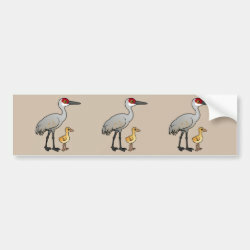 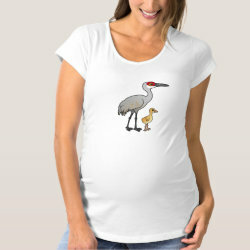 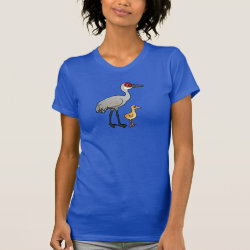 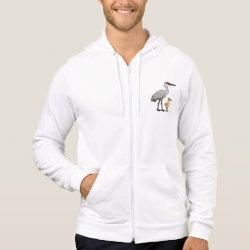 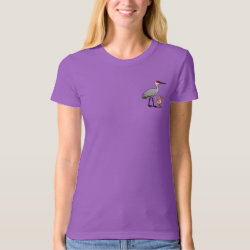 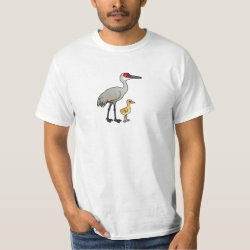 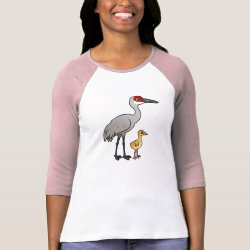 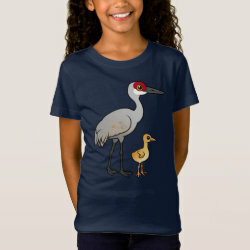 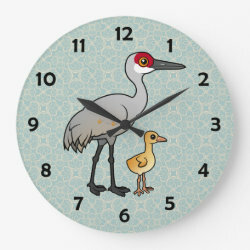 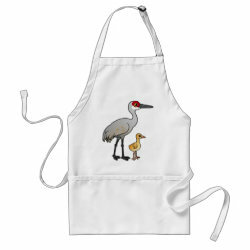 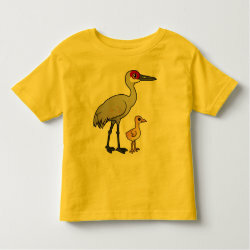 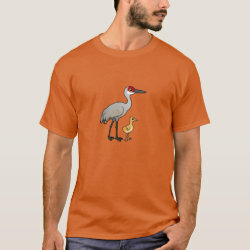 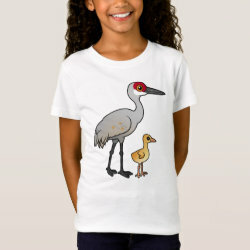 This totally cute cartoon design features an adult Sandhill Crane with a little yellow crane chick, which is also known as a colt. 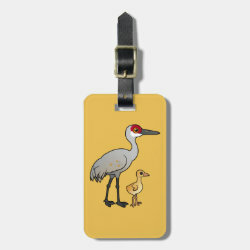 Sandhill Crane colts have a yellow downy plumage that will molt into the adult plumage as it ages. 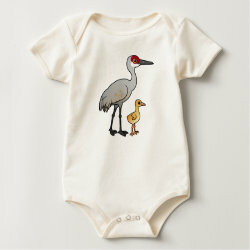 This is a perfect gift idea for anyone that loves Sandhill Cranes! 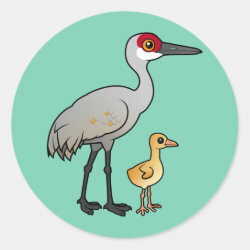 Sandhill Crane with Chick Fleece Blanket, 30"x40"